Over the years, the dairy market has grown steadily overall. According to relevant data, sales in the overall dairy market are expected to grow at a compound annual growth rate of 6.6% between 2017 and 2022 and will increase to 480.2 billion yuan by 2022. With the rapid development of the dairy industry, its consumption trends are becoming more diverse and personalized. Among them, the packaging is an integral part of dairy products, which is accompanied by the development of the dairy industry and has a profound impact on the development of the dairy industry. A high-quality packaging is an inevitable choice for dairy producers to achieve local market penetration and expansion of the foreign market and is a necessary means to expand market share and production scale. So, how much do you know about the packaging related to dairy products? Tetra Pak, Kangmeibao, roof bag… What are the pros and cons and how to distinguish? Fresh milk packaging mainly includes Leica bag, Kangmei bag, Tetra Pillow, roof bag, Baili bag, and composite plastic film bag. It can be used for the packaging of pasteurized milk, UHT milk, and flavored milk according to the structure of the packaging material. 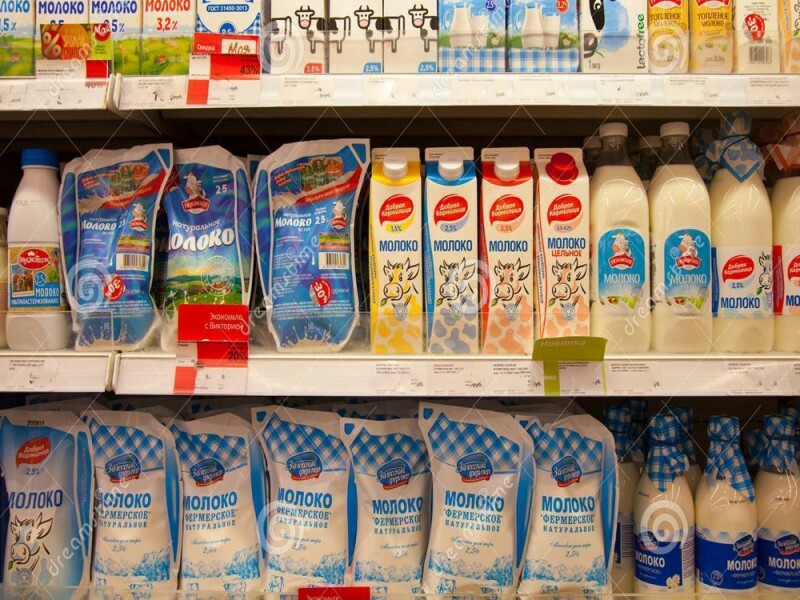 The packaging of yogurt and flavored milk is mainly cup-type packaging, plastic bottles and a small number of glass bottles.